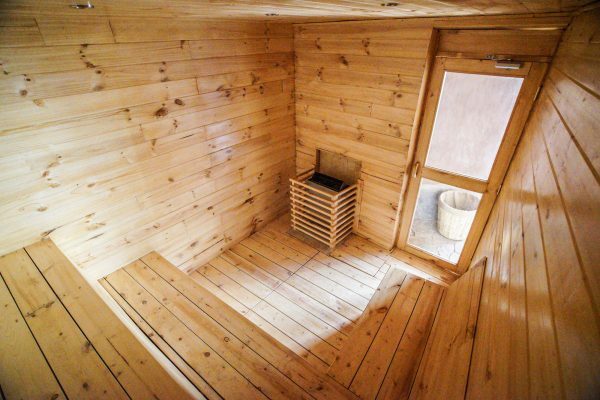 Our Massage House consists of 2 massage spaces which have the option to be used as single rooms, a Sauna and bathroom. 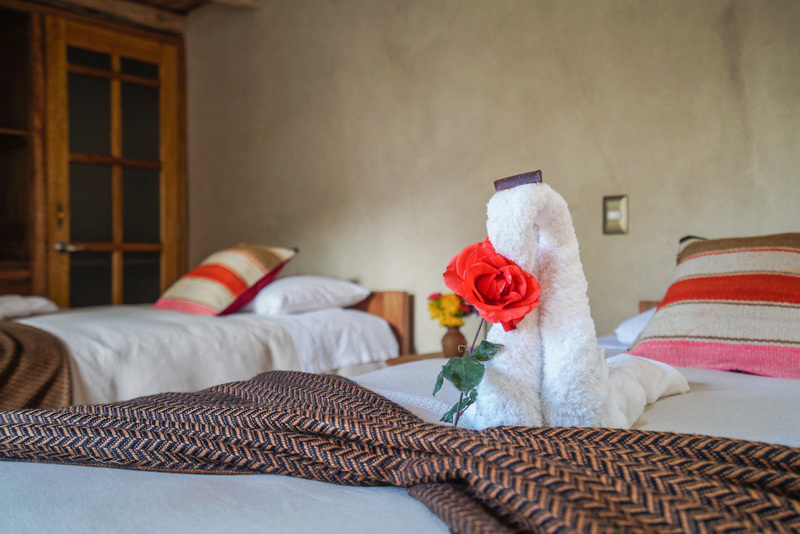 Casa Misky is a brand new Delux cabin consisting of two Double or Matrimonial rooms each with loft, kitchen and private bathroom. 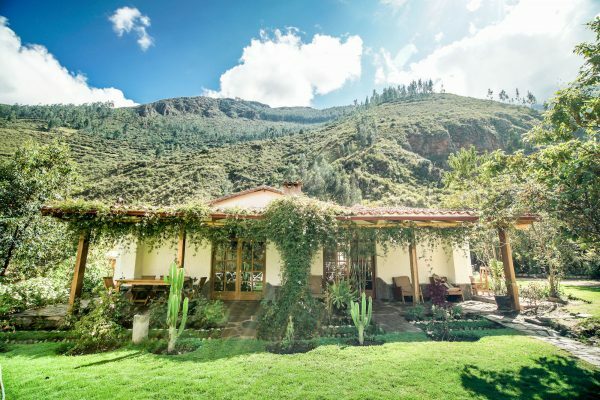 Casa Piscina is a recently restored home consiting of 2 double rooms,one matrimonial or single room, 2 shared batrooms, kitchen , lounge and fireplace. Beyond its stone terrace lies a small pool. 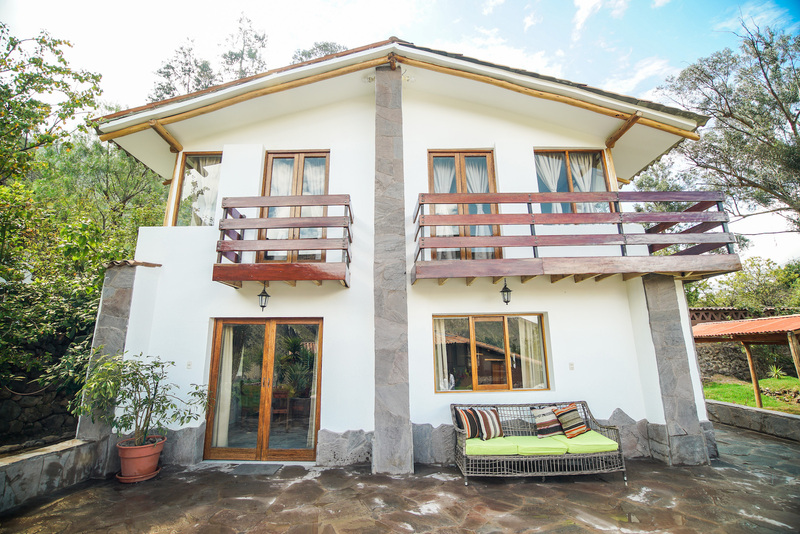 Casablanca is an original family homestead consisting of up to 4 triple rooms, 2 double rooms, 4 shared bathrooms, 1 private bathroom, Kitchen, Lounge and Dining area.